Award winning ales and an array of wines have been carefully chosen to compliment the delicious seasonal dishes designed by our in house chef, with all food locally sourced for guaranteed quality and daily freshness. Most companies will tell you that they can supply everything – and make no mistake, we will tell you that too, but the difference is – SB Security Solutions deliver! Our aim is simple… To keep the company professional, and maintain excellent customer care.Security at The Mix 2009 To ensure our staff are trained according to latest SIA standards. To ensure we get regular feedback, and listen to our clients. To listen to our staff to ensure we can provide continuity of workforce. To maintain our client database. Our staff go through Onsite Training, working with partners, to ensure our staff are ‘ready’ for all eventualities. SB Security Solutions Ltd holds approved contractor status for the provision of Security Guards, Door Supervisors and Close Protection Officers. Bosham Builders was formed by Len who has over 30 years experience in domestic and bespoke building projects. We specialize in extensions renovations and loft conversions. Because we are a small business, we take pride in being able to provide all our clients with services tailored to their needs. Recycle Southern Limited have developed from many years in the construction industry, so we understand how important it is to find a reliable and efficient waste contractor. We liaise closely with our customers to give the best possible service every time. You can be sure that we follow robust Health & Safety and Environmental Policies, and take every possible step to eliminate risk in our work. We are permitted to process 75,000 tonnes of waste and material at Elbridge Farm Recycling Centre and strive to locate and secure markets to recycle and re-use every waste stream. Recycle Southern Ltd does not own or operate a landfill facility and is committed to building on our specialist recycling skills. Luxury Villas in Orlando, Caribbean and Worldwide. 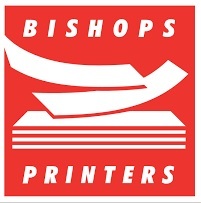 Established in 1985, our family business has grown to become one of the largest specialist B2 lithographic and digital print and mailing firms in the UK. 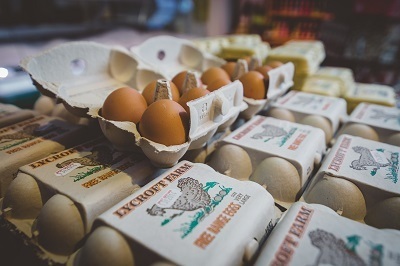 Our customers come in every size and shape and so do their print requirements; from single digital print copies and small, one-off jobs for local businesses to complete print and mailing solutions for well-known brands and trade customers. Our approach is really simple... Fast quotations – back to you within 2 hours Consistently competitive pricing Reliable delivery and quality Fast, flexible and responsive turnaround All the advice and support you need Our speciality is anything stitched or perfect bound, such as brochures, catalogues, magazines, booklets and programmes, but we offer a lot more besides. Please take a closer look at our work and if you would like to see samples, or have any questions, please call us on 023 9233 4900. The Preschool was originally established over 30 years ago as a committee run charity. In September 2017, it was taken over by Nichola Webb. ​Village Preschool Bosham is Ofsted registered. We are situated in St Nicholas Church Hall in the village of Bosham. ​The Preschool is registered for 26 children and is open Monday - Friday during school term time only. 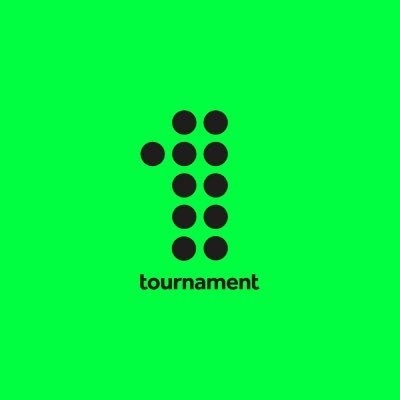 Boomman sales is an online DJ equipment company based in the UK and Germany, we specialise in Technics turntables,Technics parts, and stock ex display Technics turntables. With our team of highly professional technicians we are able to expedite exceptional quality turntables that are mechanically perfect as well as providing warranties for up to 3 years with every purchase of our Technics turntables. We are friendly and approachable and know our stuff because we have worked within the industry for over 22 years and pride ourselves on quality. Based in a beautiful Georgian townhouse in the heart of Wandsworth, we are a young team of creative professionals that love what we do. We have the latest production equipment, including both offline and online editing facilities, all under one roof which helps us ensure we deliver quality results on every production. From long running, returnable series such as the Dog Rescuers, to fast turnaround one offs like Kittens Got Talent and television adverts for clients such as ActionAid, RSPCA and Age UK, we aim to produce passion driven content of the highest standard. 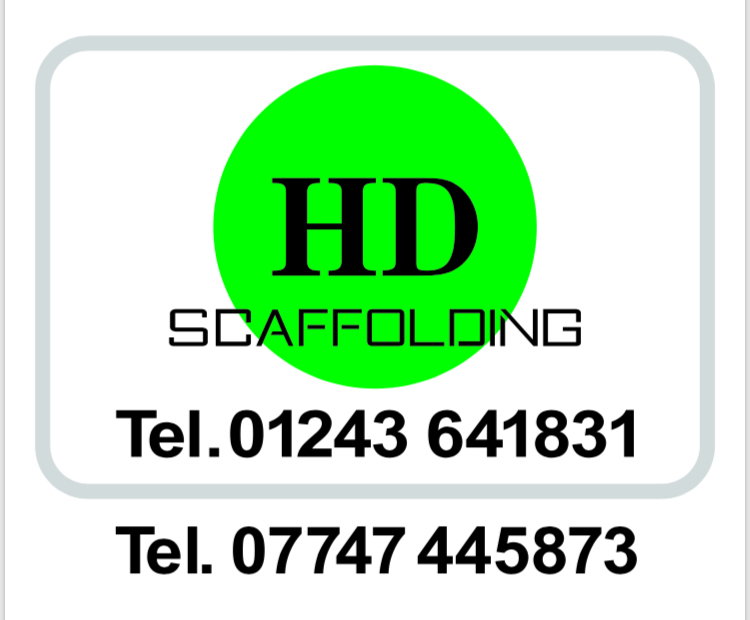 HD Scaffolding in Chichester offers an approachable and professional scaffolding service across West Sussex, Hampshire and Surrey. Using the traditional components of tubes, fittings and boards we specialise in competitively priced temporary scaffold structures. From home facelifts and renovations to new build developments, no job is too big or too small. Honesty and integrity underpins our company values. We guarantee a safe and secure scaffold system, for a fair price, erected by highly trained professionals. It is our aim to fully understand our clients needs and constraints and to be fair and open at all times. Encon Insulation is the leading independent UK distributor of thermal and acoustic insulation, fire protection and roofing materials from well known manufacturers. An exciting, modern, yet modestly priced restaurant set in relaxed and informal surroundings. Call 01243 578599 to make your reservation. Knight Fencing is a family-run business with decades of experience in the fencing industry. For all your fencing needs, call: 01243 641272. Mechanical and aeronautical engineering company, with over 80 years experience. In-house capabilities include: design and development, stress and aerodynamic analysis, fabrication, machinery, metal finishing and testing. At Bosham Landscapes we offer everything from the complete garden design service to small jobs you never get round to completing. With Mercedes-Benz dealerships across Hampshire and West Sussex (in Chichester, Portsmouth, Southampton and Winchester), Marshalls is a leading Mercedes-Benz retailer, supplying high quality new (including AMG) and Approved Used Mercedes-Benz cars in the South of England. I specialise in providing high quality personal advice on many aspects of wealth management, advising people of widely differing financial resources and of all ages. Additionally, I assist businesses in the increasingly complex area of corporate financial planning, providing guidance on pensions, protection for directors, key employees or shareholders, tax relief and aspects of exit strategy planning. Located in one of the oldest and most picturesque villages in West Sussex, Bosham Walk Art & Craft Centre is a collection of 20 little shops in an old world setting. Marsh Contracts Limited offers a dedicated team of professionals to your every surfacing need. Managing Director Mick Marsh has over 40 years experience in surfacing companies, starting from humble beginnings, to multi million pound deals. Your needs are our priority, whether its potholes in your car park, a brand new drive way or a complete construction from scratch. We provide useful and versatile ‘can do, will do’ resource with over 25 years experience in all stages of the project cycle, from RFI through to delivery, in all roles from Application Developer, Designer, Business Analyst, through to Project Management. At Lake Road Landscaping we have been providing high quality fencing services for more than 15 years. Our team of fencing specialists accept work for garden fences, agricultural fencing and equestrian boundary fencing. All gates and fences are built to size and we complete storm damage repair work on all fencing. We also provide soft landscaping services including hedge removals and tree work. Fisher Lane Groundcare is focused on all aspects of your grounds needs from the roots up. We offer a full spectrum of services to domestic, commercial and sportsground customers, ranging from conception and planning to implementation and early stage care through to ongoing maintenance. We are specialist in reviving areas that may not have had the ground care it’s deserved for a while. A Chartered Physiotherapist for 20 years, Laura offers a comprehensive range of physiotherapy services from a purpose built treatment room in Fishbourne near Chichester. Laura is always happy to discuss your requirements by telephone or email, so please don't hesitate to get in touch. Email: chris@chrisprattcomputers.com or call on: 07771 595587. We move your possessions with the greatest possible care. With over 10 years experience in the removals industry, your valuable items are guaranteed a safe passage in relocation. Locally, we offer house removals in Portsmouth, Chichester, Waterlooville, Fareham, Petersfield to anywhere in the United Kingdom. Covers Timber Merchants and Builders Merchants have been in operation for over 160 years with a chain of depots throughout the South Coast of England, open to the trade and to the public - supplying a wide range of products and services for both the building trade and for home DIY.